I like Paperchase because there is always something unique and quirky in there. And if you go to one of the stores at a designer outlet then there are lots of sales bargains to be had. 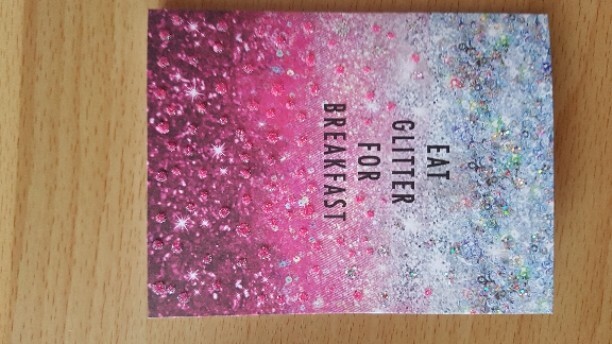 The selection of stationery is great for children and young people (and for big kids at heart), and there is a good range of quality greetings cards for all occasions. The staff were so friendly and helpful. I was using my paper chase reward points to purchase a gift and they were very welcoming. The sale section was attractive and enticing. I love a good bit of stationary. This place is packed top to bottom with loads of lovely bits. I love nice cards and they have plenty, I love a good pen and there are pens of every kind. Great place for something special. Whenever it’s times to go back to school, paperchase is definitely the place to go, their items are beautiful and extremely good quality. Would 100% recommend if you want cute and useful stationary that will last you the year. Love the different kinds of stationary you can get and fast delivery every time. 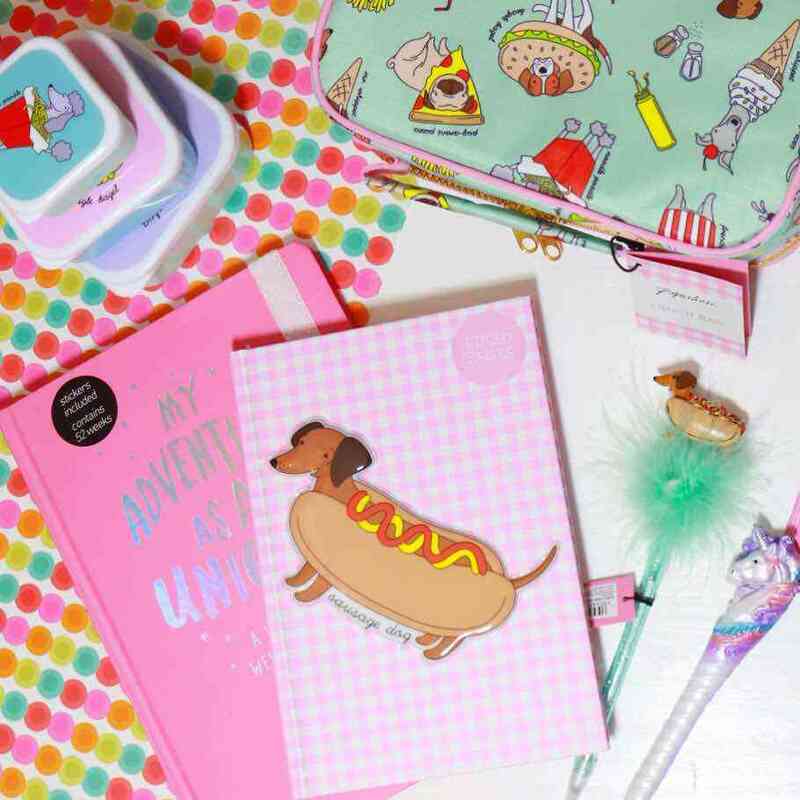 I love the Paperchase website they have a huge range of stationery, gifts, art supplies, birthday cards, gift boxes and wrapping paper, even accessories for the home. They don’t offer the cheapest stationery online but from my personal experience the quality is always excellent. 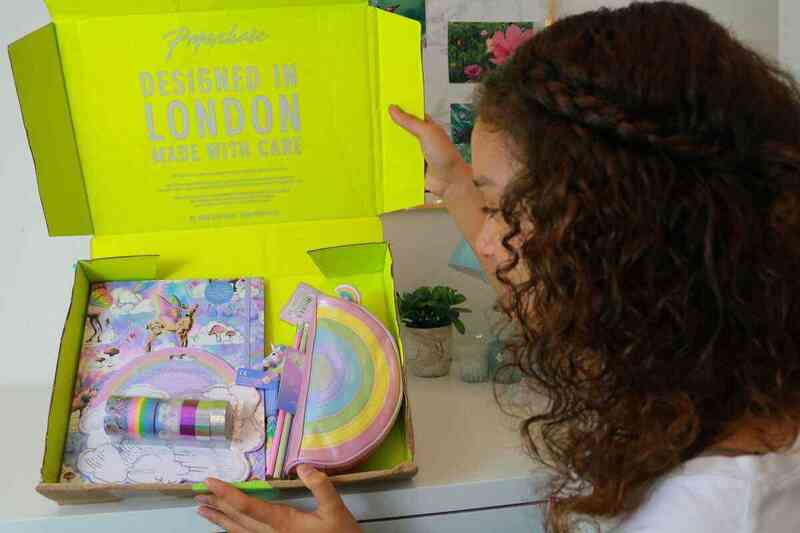 I can only review their school supplies, stationery, cards and gift wrap as these are the main items I purchase from Paperchase, but I’ve never had anything I’ve been disappointed with. 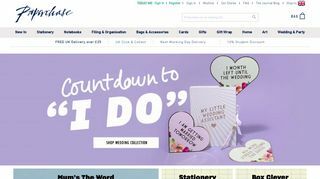 The website look and feel is always fresh and exciting, they bring out some really fun stationery ranges, and sometimes cute plush toys. The good thing about Paperchase is that they offer free delivery on orders over £25, otherwise around £2.99 for standard delivery. They also have other options like collect plus and Saturday delivery. If you’re a student you can get 10% off your orders, and here’s a tip if you like hunting for bargains, just type sale in the search box to find the best deals. 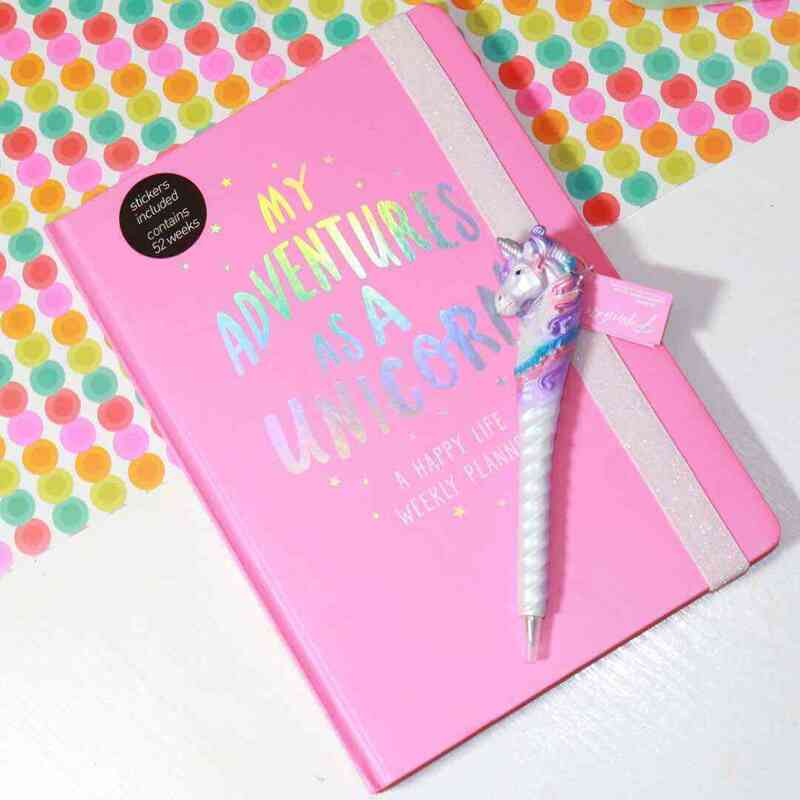 My photos show some lunchbox and school supplies from the puppy chow range, and I have to say the quaility is extememely good, also their 2018 unicorn planner which is fantastic and full of things to do through the year, plus some of their unicorn flyaway range. You can see they package their items really nicely, it’s a real treat to get things from their.